The Board of Control for Cricket in India (BCCI) has suggested that it would be a 'logistical nightmare' and tough for them to handle should the families of Indian cricketers travel with them during the World Cup 2019. In the overseas tours, it has become a common sight to see wives and families of players traveling with them, either for a part or throughout the tour. And the BCCI has accepted should it happen in the biggest event in the sport, it can be a problem. "It would be a logistical nightmare if this arrangement - of families traveling with the players - continues to be there in England for the entire duration of the World Cup," a BCCI official was quoted by TOI as saying. The official also mentioned that it is a difficult situation for the Indian board to manage families traveling with the squad abroad, not financially, but logistically. In the recent past, families of a number of Indian players have been seen traveling with them. 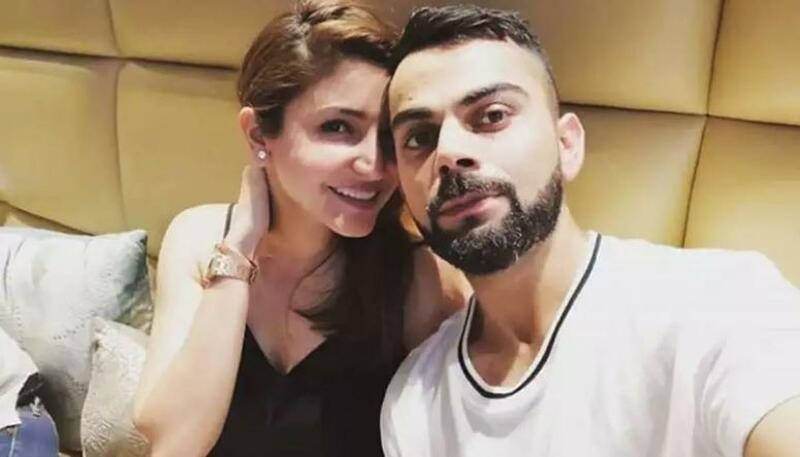 The most common sight has been that of Anushka Sharma, wife of Virat Kohli, who was part of the tour to both Australia and ongoing tour of New Zealand. In 2018, there were reports that Kohli had advocated for wives of players to be allowed to travel with them for the whole of overseas tours. It was suggested that the Indian skipper, during a meeting with the Committee of Administrators (CoA), demanded permission for wives to accompany players.